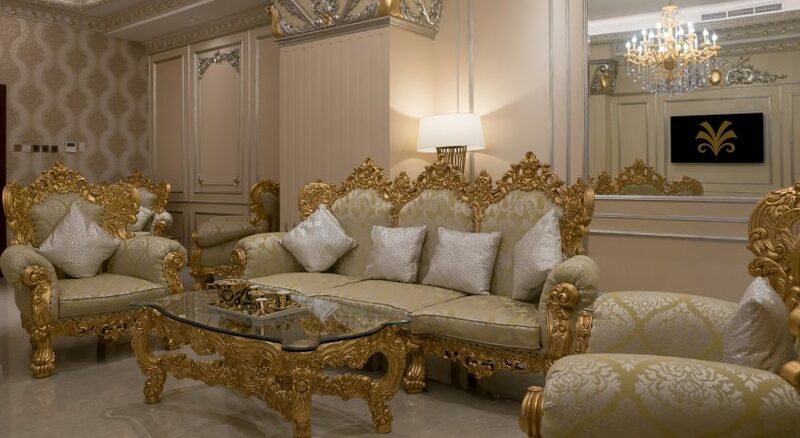 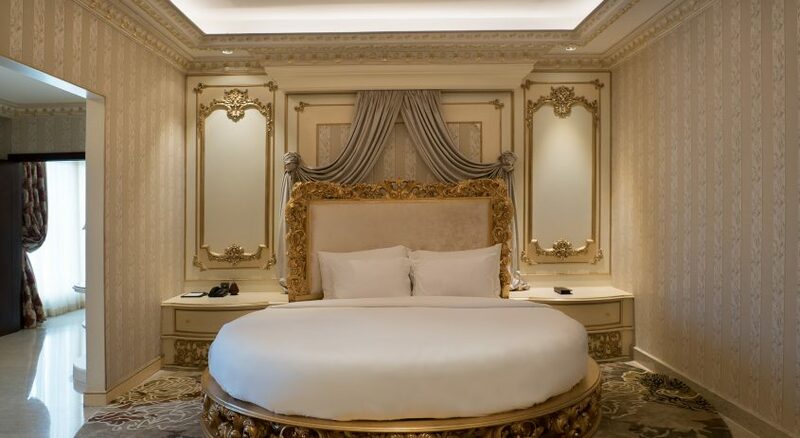 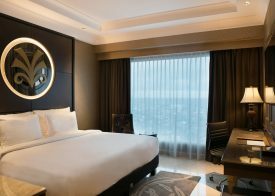 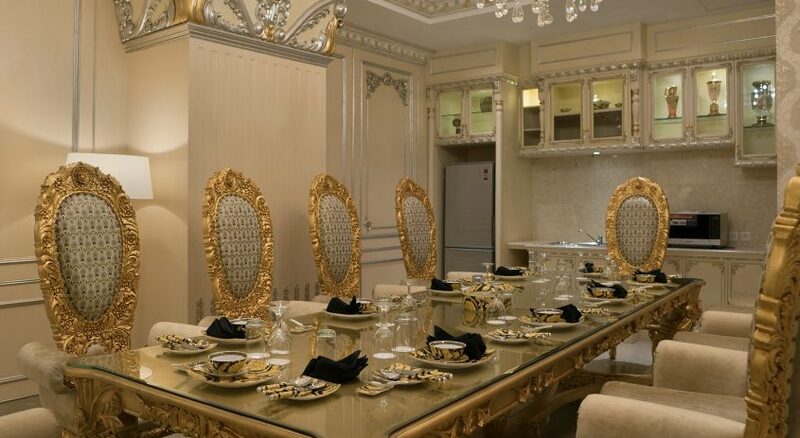 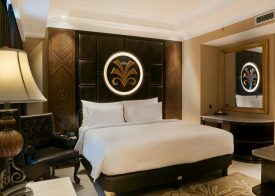 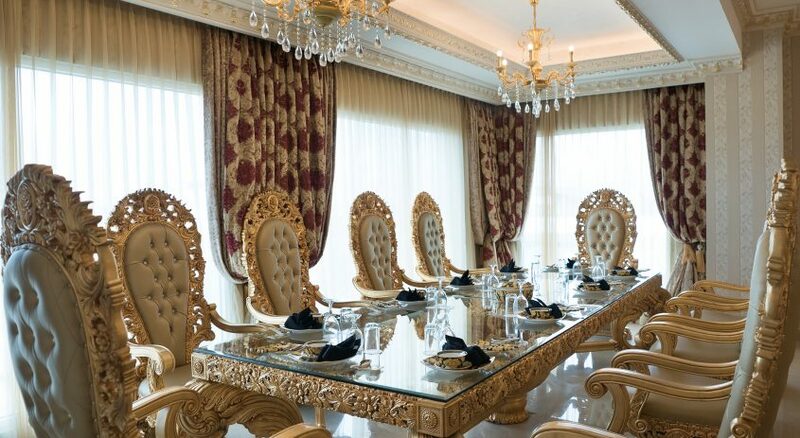 One of the largest in the Makassar at 678 square meters, this sublime Royal presidential suites is the ultimate indulgence in Classical luxury everlasting feel. 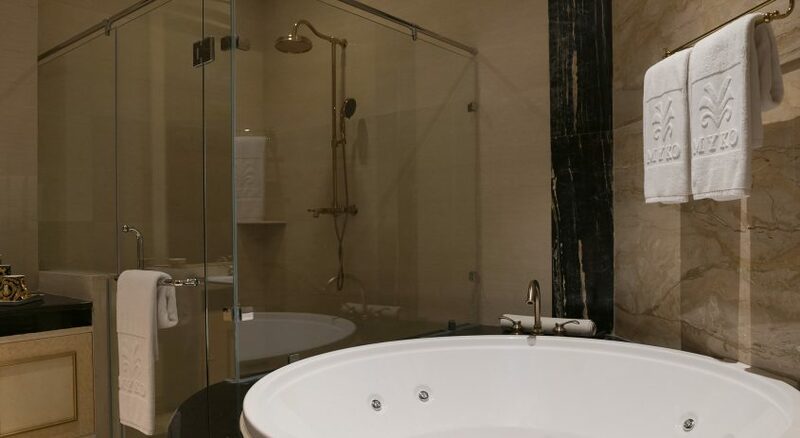 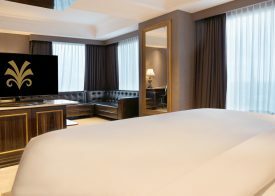 The 3-bedroom Myko Suite offers supreme comfort and modern technology, with its own private high-tech gym, unique Jacuzzi whirlpool & shower experience feature and a private outdoor garden. 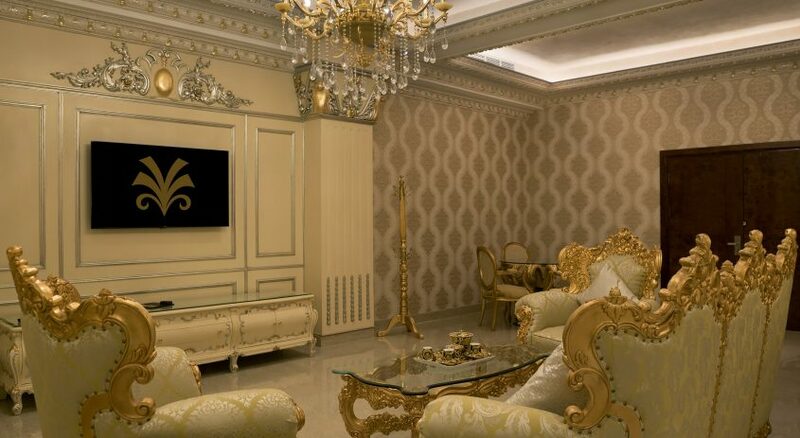 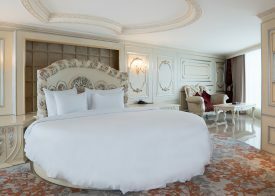 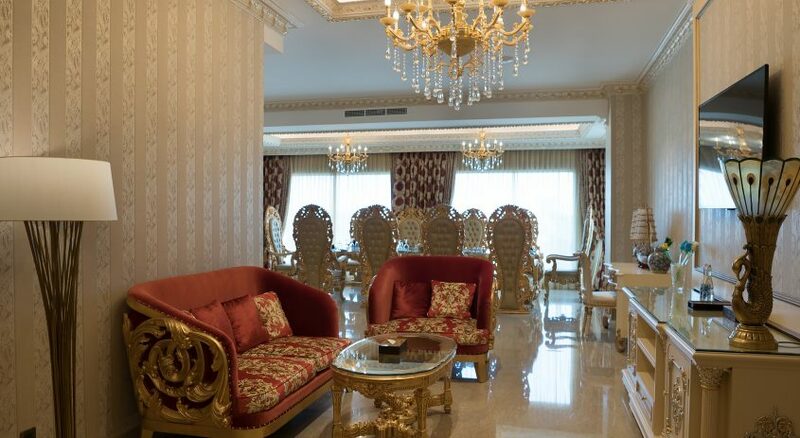 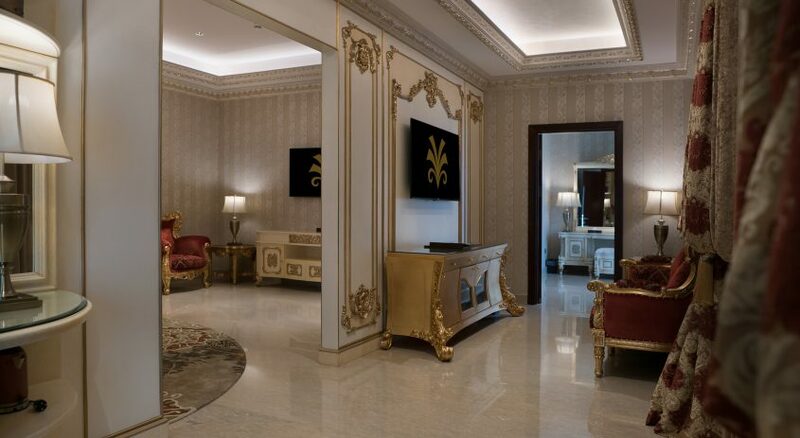 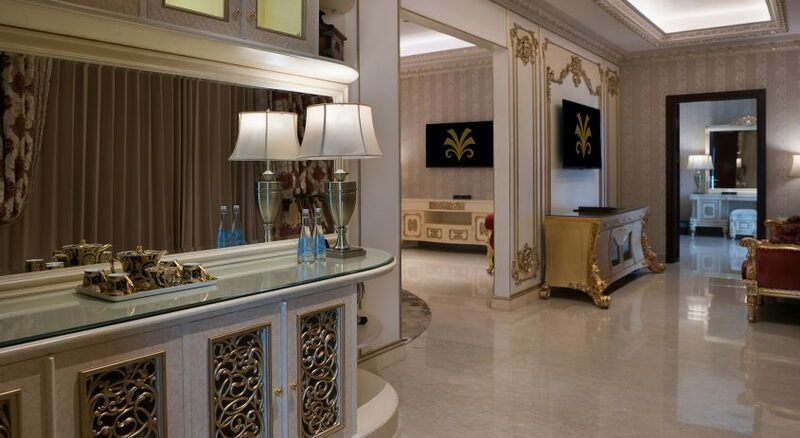 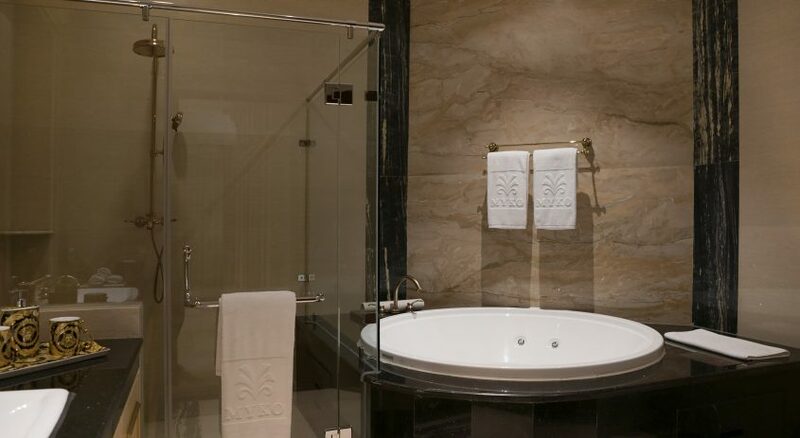 The magnificent suite comes with exquisite interiors, and unrivaled personalized butler service.